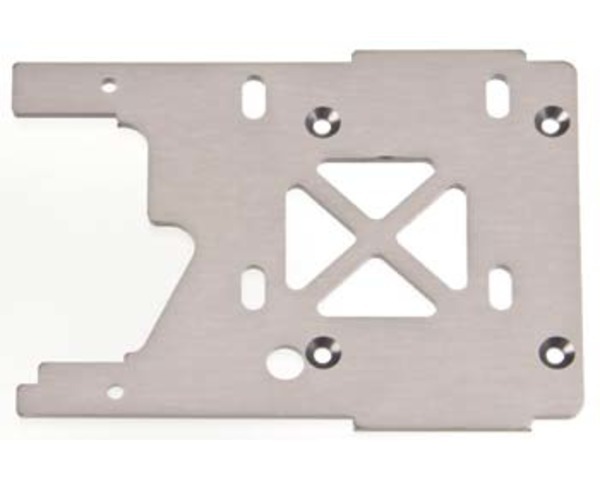 This is the Motor Plate for the HPI Savage XL. The motor directly attaches to this part. This motor plate is not grooved for heat dissipation.